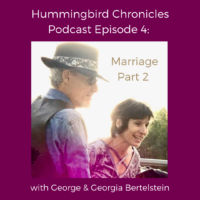 George and Georgia Bertelstein talk about the elements of their marriage. 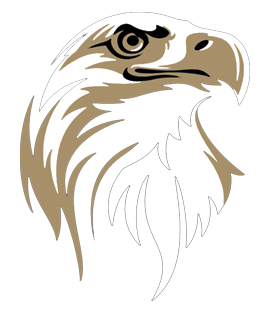 There is a prophecy, known by many, seen and felt by many, that when the Medicine of the North (The Eagle) meets the Medicine of the South (The Condor) it will produce the New Medicine, the Medicine of the Hummingbird. This is the Medicine of unlimited happiness, health and healing. The Hummingbird Chronicles is a witnessing of this profound healing which is taking place everywhere, in every time, for everyone. 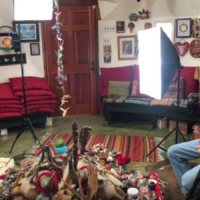 George Bertelstein is a Spiritual Leader and Elder at the Native American Church Medicine Path in Berkeley CA. Listen to this episode from the Muse and The Catalyst podcast where Aaron talks with George. They have an inspiring discussion where we hear George’s unique life story, and how following his curiosities and impulses led him to be the spiritual leader he is today. You may be surprised! 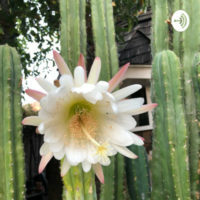 This is a special interview where Aaron also shares his own transformational experience with Medicine Path to a life of continued healing, growth, and peace. 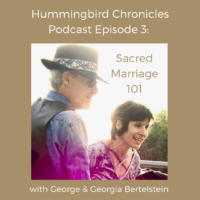 They discuss the importance of setting intentions, love as a daily practice, the cause of happiness, and even the law of attraction. 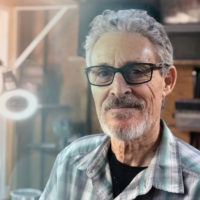 Medicine Path video by John Burke. Wopila!